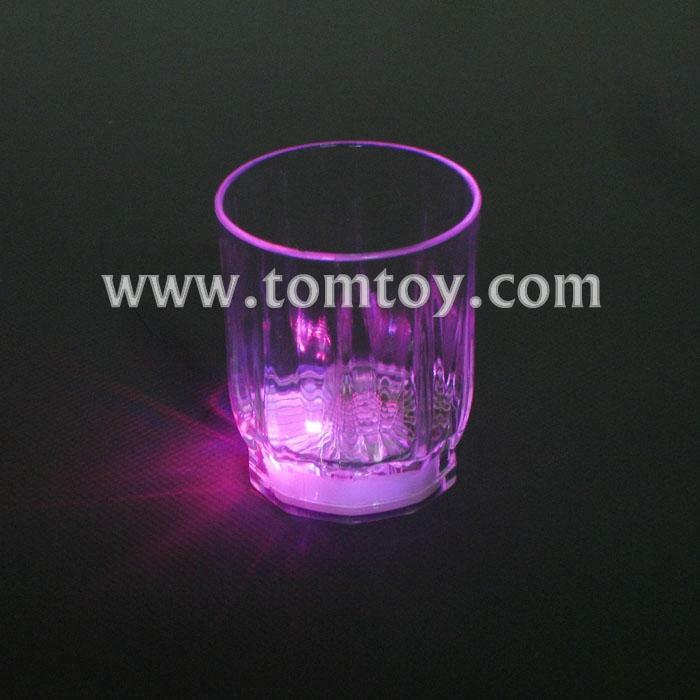 1.This light up cup use colorful lamp, A variety of lights flashing alternately , long service life. 2.Glow in the dark party supplies. 3.Perfect for party and house decoration uses, suitable for parties, bars, wedding party with activity. 4.Flickering in the darkness with dreamlike feeling,Enjoy different drinking moment with this vivid mug.